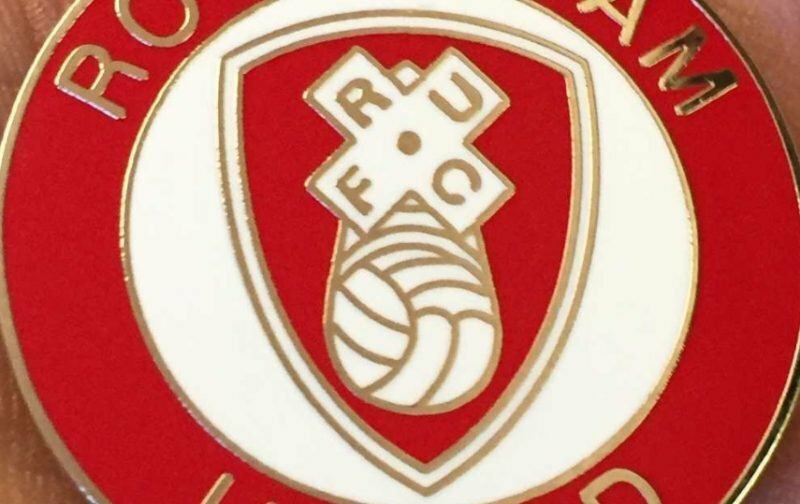 Rotherham United Manager Paul Warne has always maintained that he wants a ‘small squad’. Now, I can quite understand that idea as he doesn’t want to have players kicking their heels in the stands when they could be out on the pitch playing. At the moment the Millers have twenty-eight ‘first team players’ or players with numbers and adding to that the seven players who are out on loan that makes thirty-five. Amongst that number are four who have not pulled on a Millers shirt as yet with the seven who are out on loan that makes twenty-four actual players who have played in the first team. Just recently we’ve had quite a number out injured and on one occasion in the last few weeks we’ve not been able to name enough substitutes to fill the bench. Hey, that’s fine, you can only put three subs on anyway. I was a little surprised when strikers David Ball and Jerry Yates were allowed out on loan, though, I have to admit I don’t know if we have a recall on either of them, because I feel it left us a bit short in the goal scoring department. Warney has said that he’d be fine if we only had thirteen fit players. Well, that’s OK but what if three of those fit players are goalkeepers? Then you’re down to nine outfield players and two ‘keepers, although, after Marek Rodak’s recent header for his country …. no, we don’t really want to go there do we. On the pro side having a small squad means the players know each other better and, as Warney wants, come to be a family – I’m all for that. On the con side if you get more than a couple of injuries you can get a little stuck. I can also see a plus in that, with less players, the team will more or less always be the same which means they all know each other but on the other hand that can also mean the opposition will also know which way that eleven will set out. The January window opens less than three months – where did the time go since the summer window closed? – and I would like to think that Rotherham United will get in another two players. Which positions depends on if the injured players are back or likely to be back. But, after my waffling, what are your thoughts? Small squad is fine or would you like to see a few more on the playing staff?